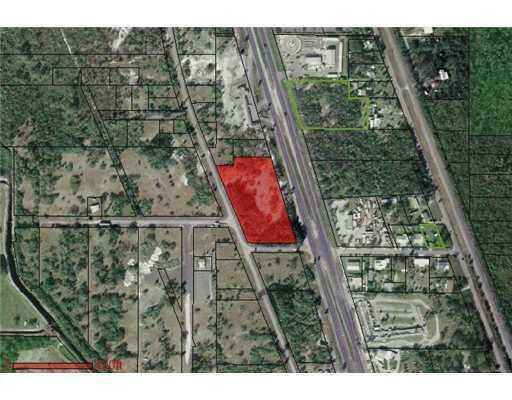 3.26 acres of Commercial land on North US Hwy 1. Property is 295ft. deep. Frontage denotes N. US Hwy 1. High and dry. Listing provided courtesy of Tubeck Realty Inc.